There is a misconception that Nordstrom only sells expensive things. Yes, the store has lots of pricey designer pieces, but there are also amazing deals to be had--sometimes better than the discount stores! Just to prove my point, I've put together some fabulous finds, all under $25.00. 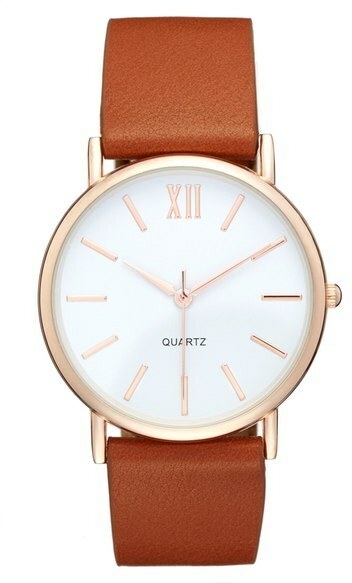 This fun watch is just $15.90 --such a deal, sigh! 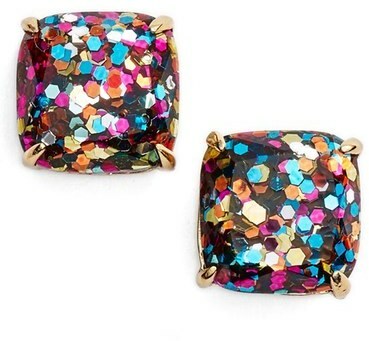 Kate Spade for under $25.00? Yep. Buy them now to stash away for Christmas gifts! Zella makes super comfy workout-wear. These leggings are a great deal at just $24.90. 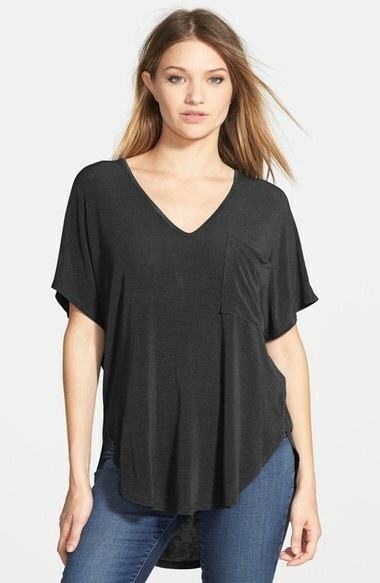 Throw on this loose style tee with skinny or slim jeans--it's only $19.20 (available in blue too!). 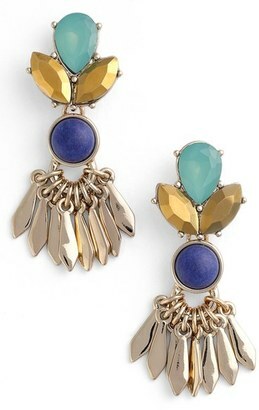 These gorgeous statement earrings will look fabulous with just about everything (how about with the tee above?) --and just $17.49 woohoo! 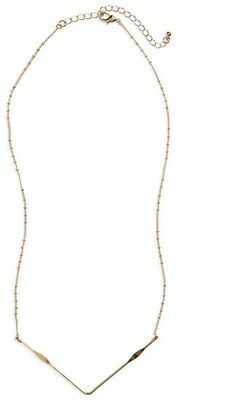 This hammered chevron charm necklace is just $6.98...yes you got that right! 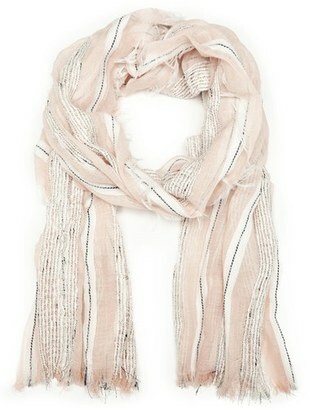 This lightweight scarf by Sole Society is perfect for the warmer months and the neutral colors will go with just about everything. Just $16.17! 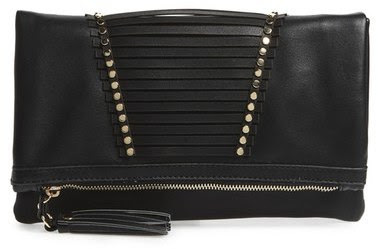 You can't have enough clutches, and at $13.98 this one is a no-brainer. 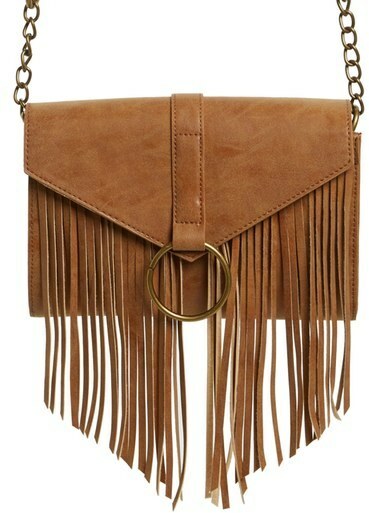 I don't spend a lot of money on trendy pieces, but this fringe bag is such a deal at $18.98! 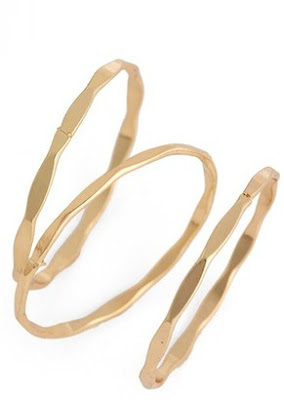 And last but not least, this set of 3 hammered gold rings is JUST $5.98!